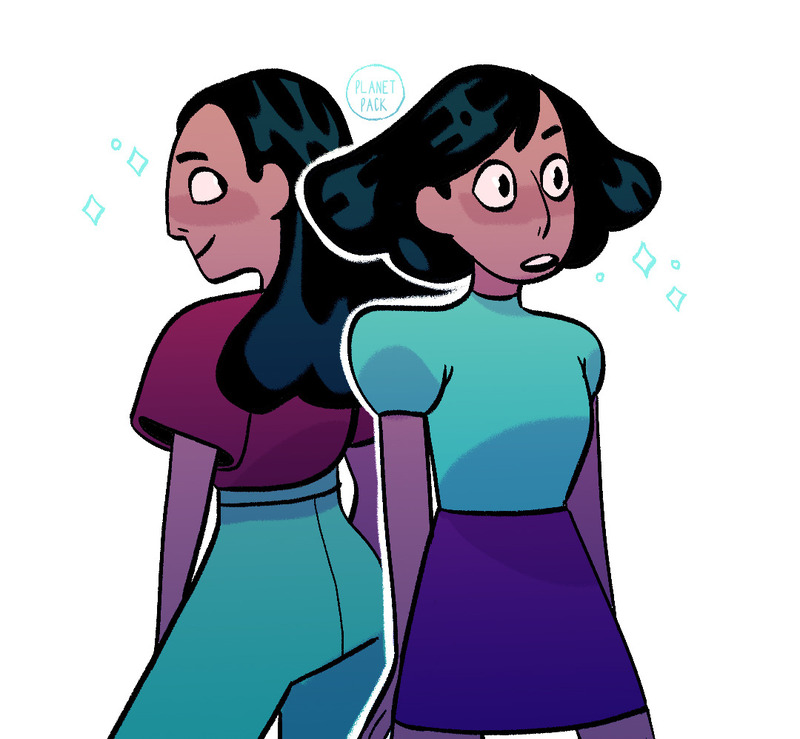 Why do you think Connie cut her hair? Was she just trying something new? Was she trying to impress Steven? Fan Theory: The New Mystery Girl Love Triangle? Spot the Crewniverse Members From Kevin Party!